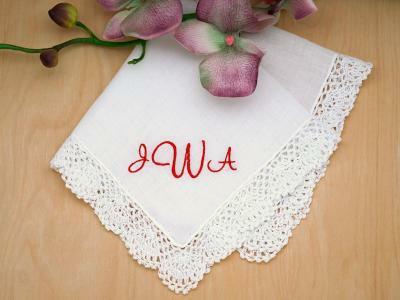 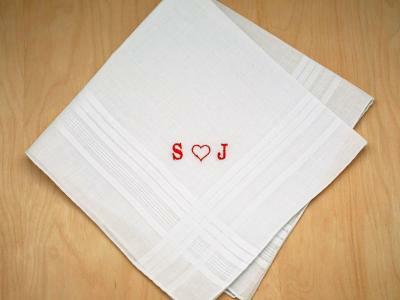 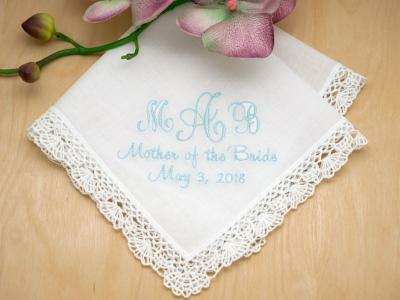 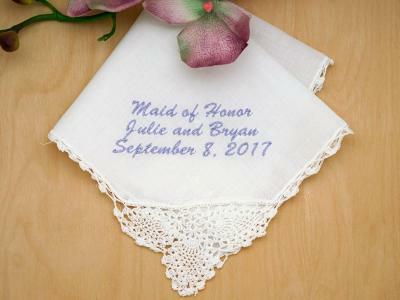 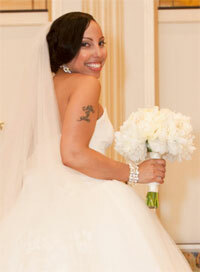 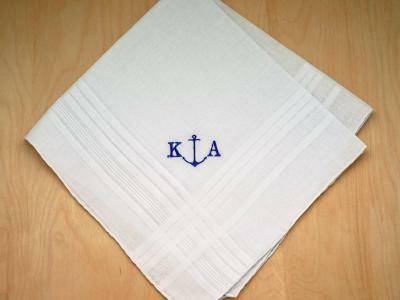 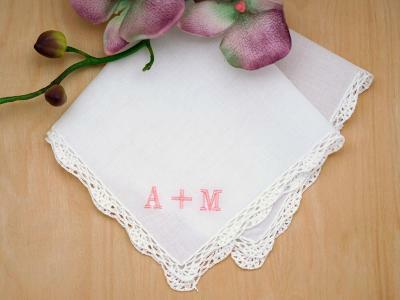 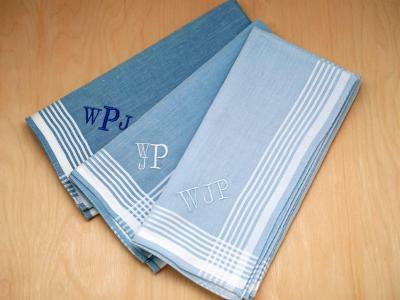 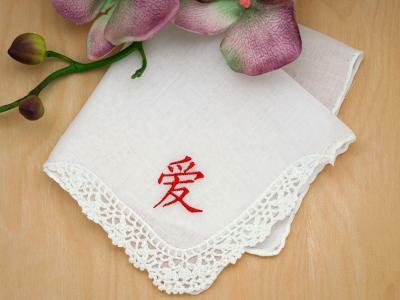 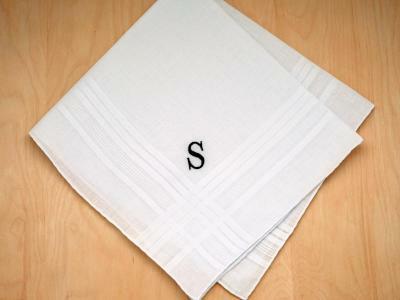 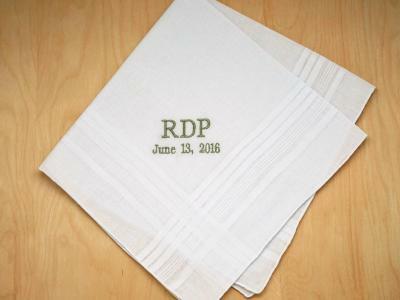 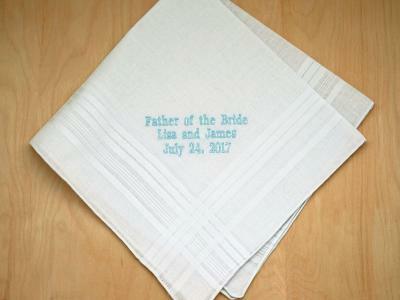 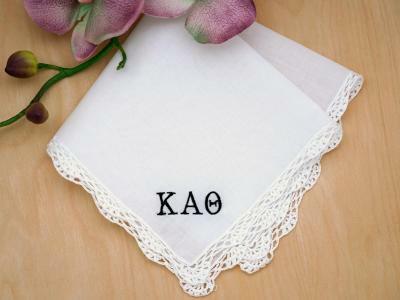 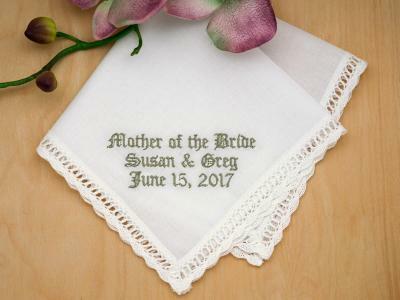 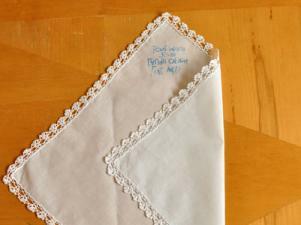 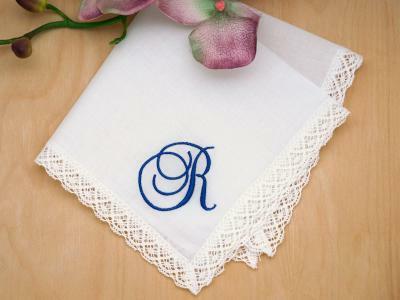 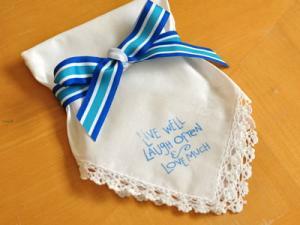 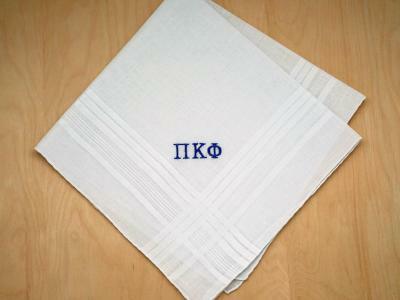 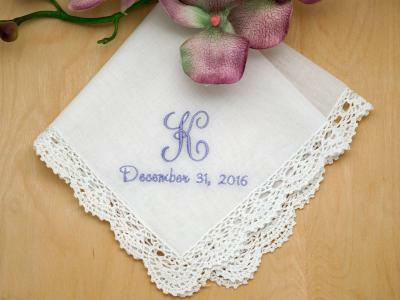 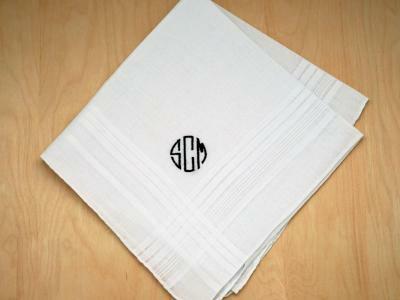 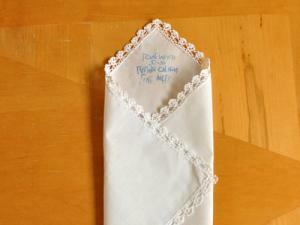 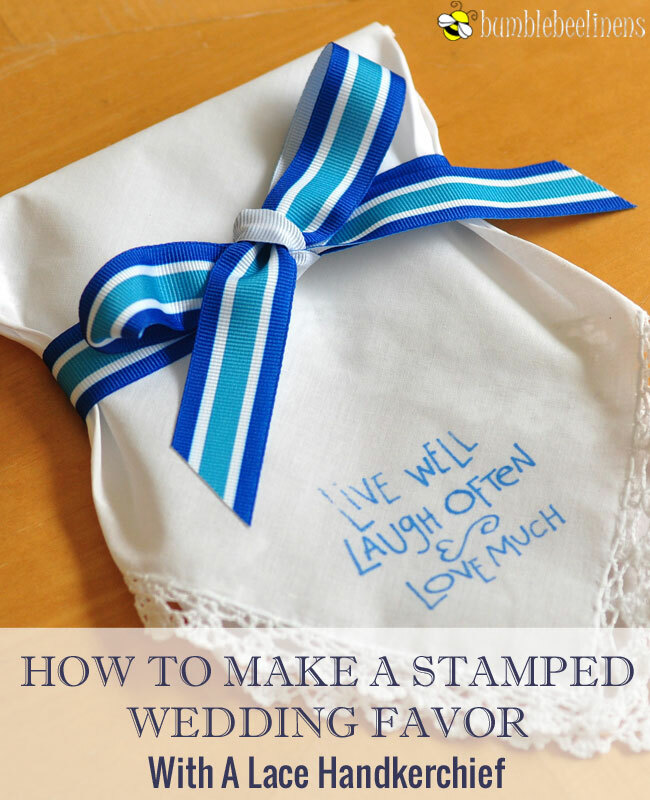 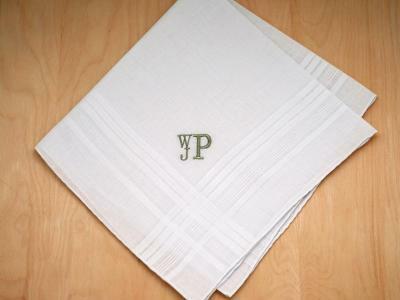 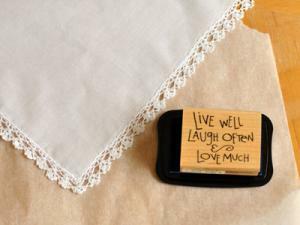 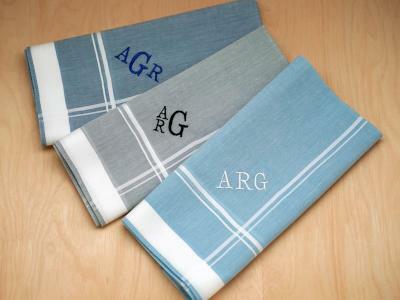 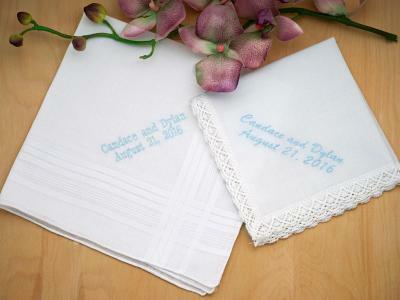 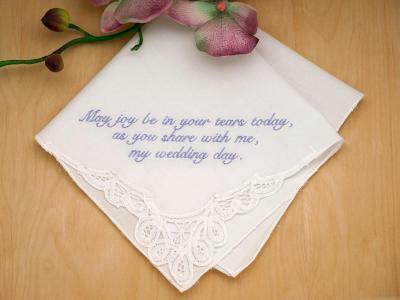 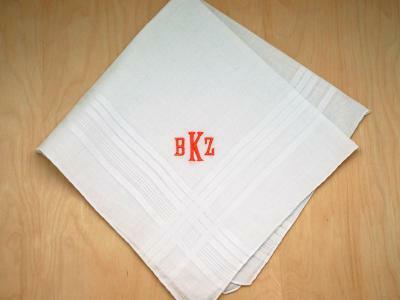 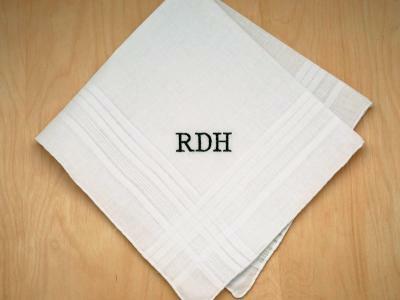 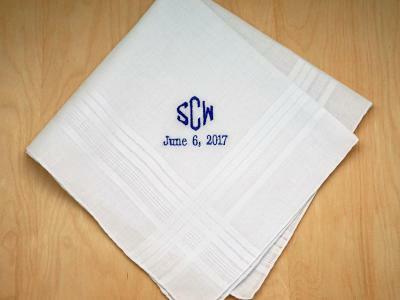 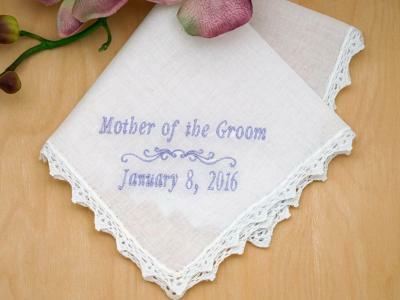 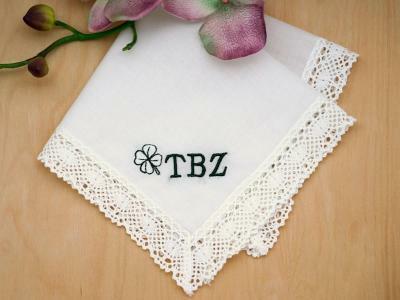 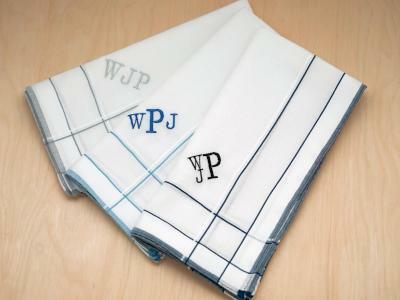 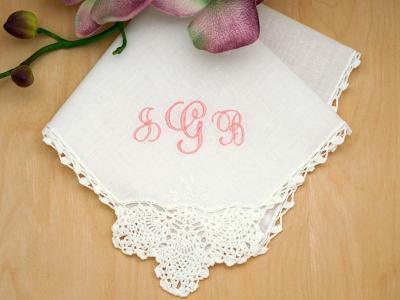 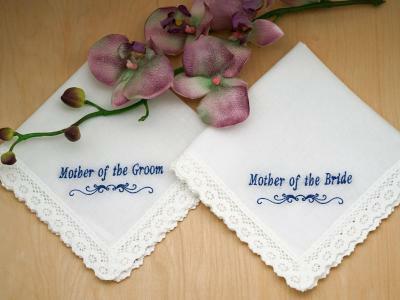 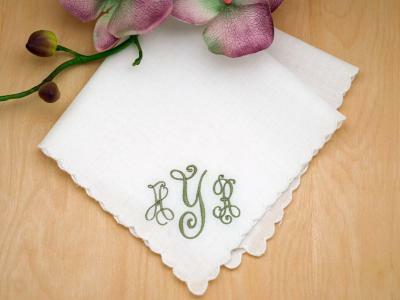 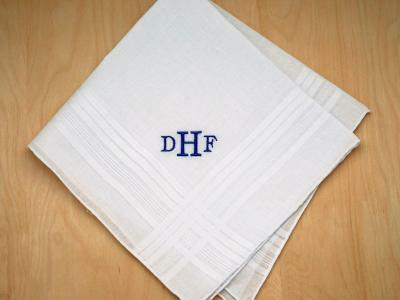 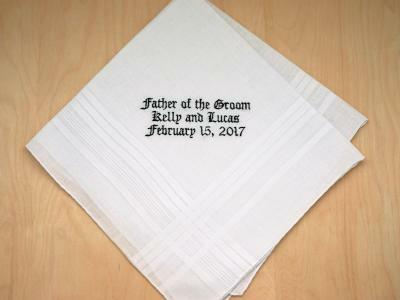 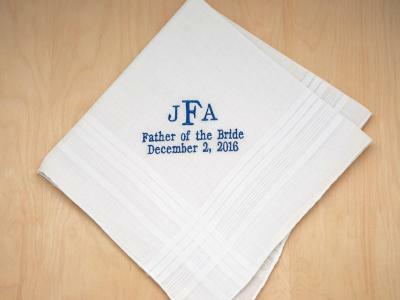 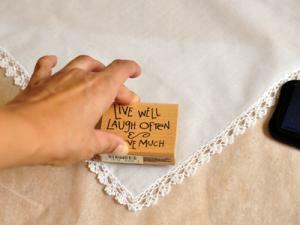 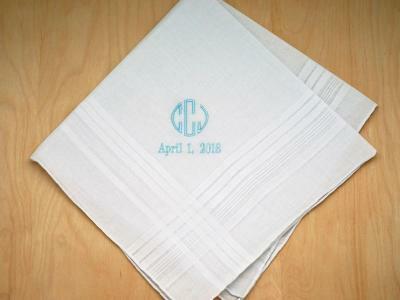 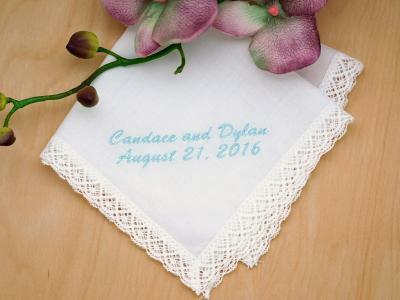 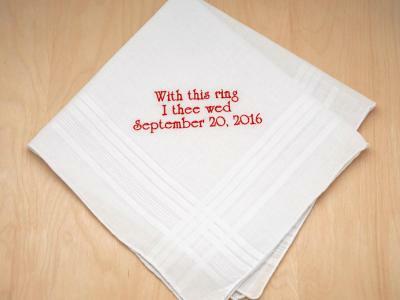 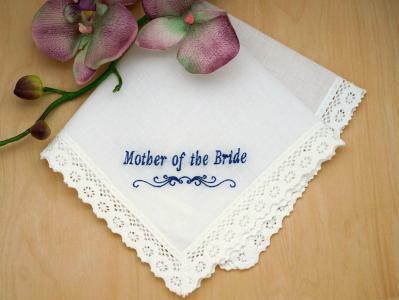 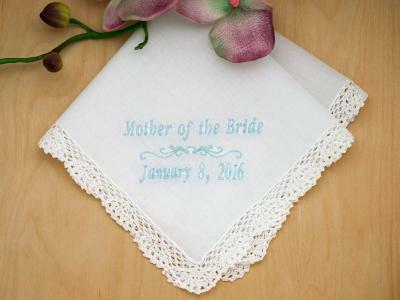 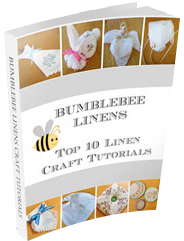 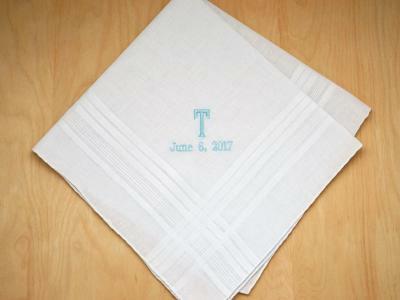 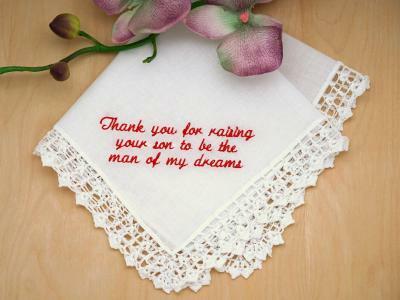 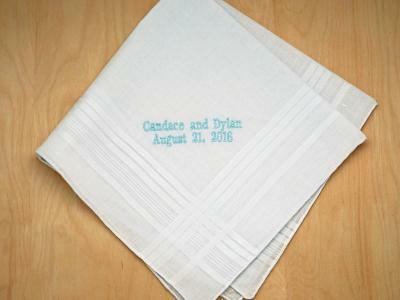 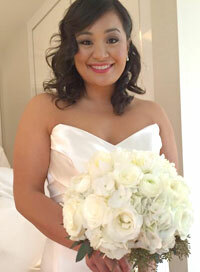 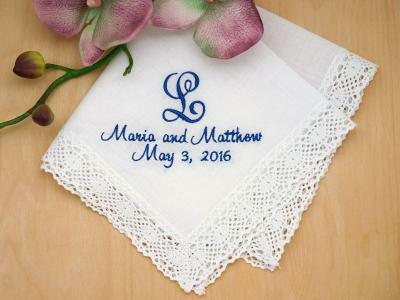 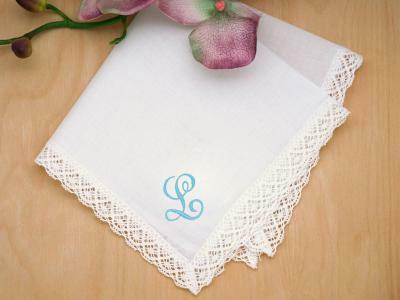 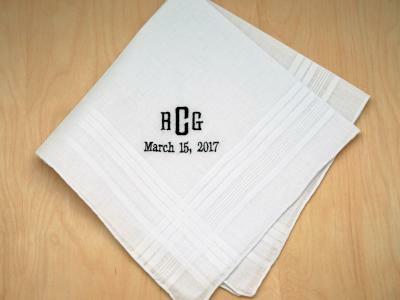 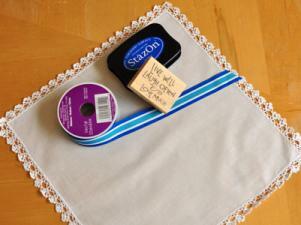 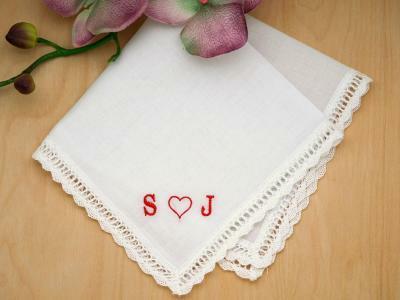 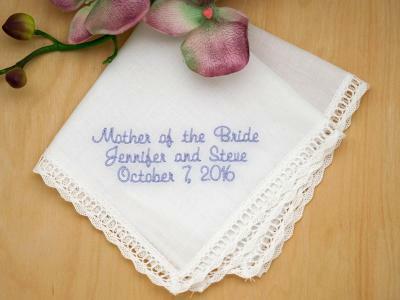 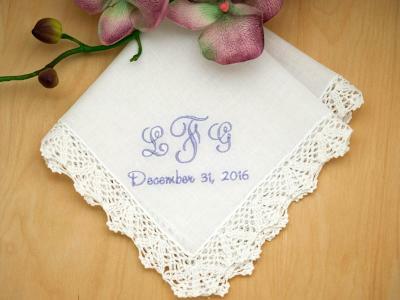 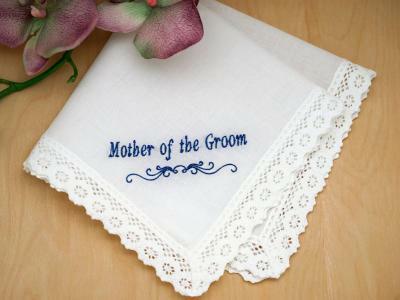 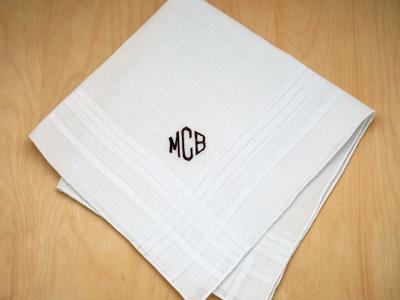 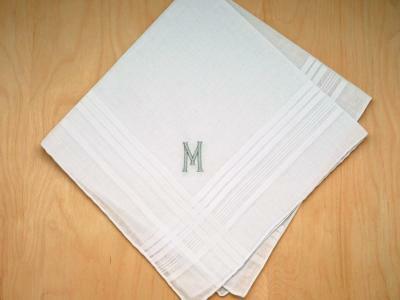 Sometimes it may not be affordable to give a personalized handkerchief to all of your guests. 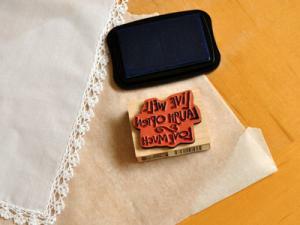 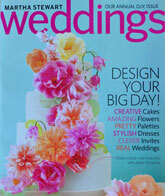 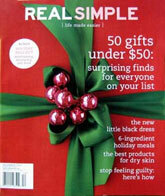 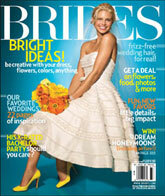 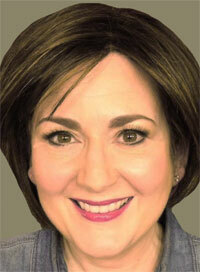 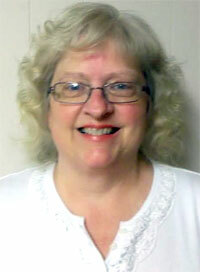 Instead, you can stamp them to customize them and pay only a fraction of the cost. 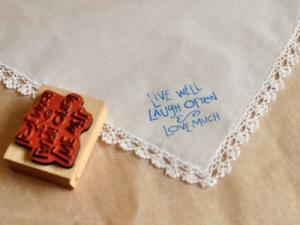 Stamping is really easy to do and fun as well!